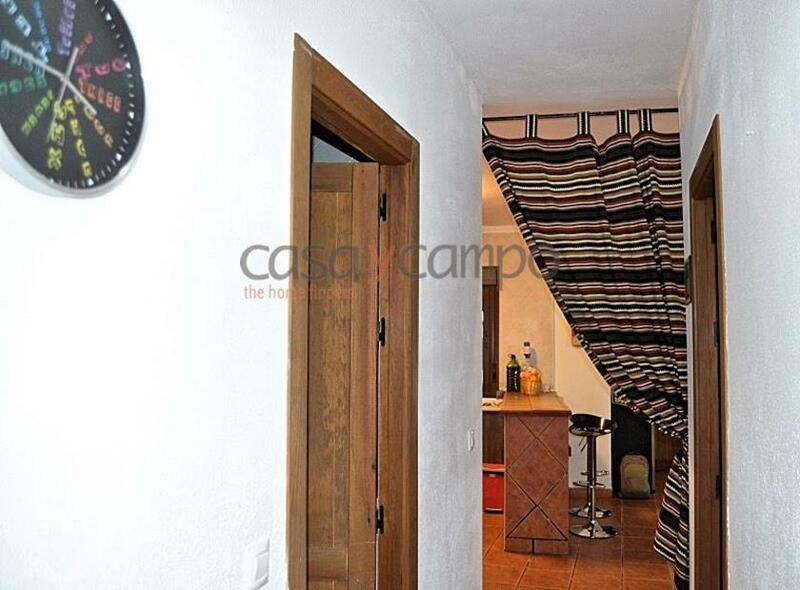 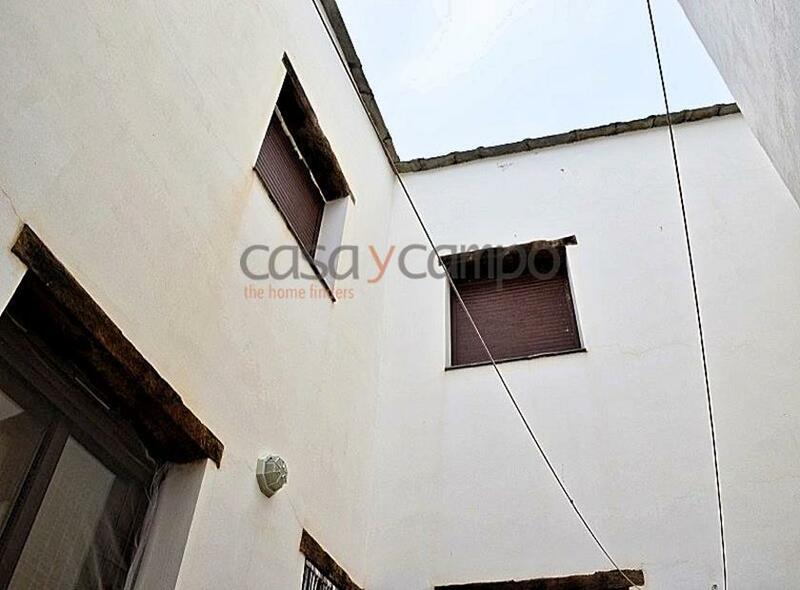 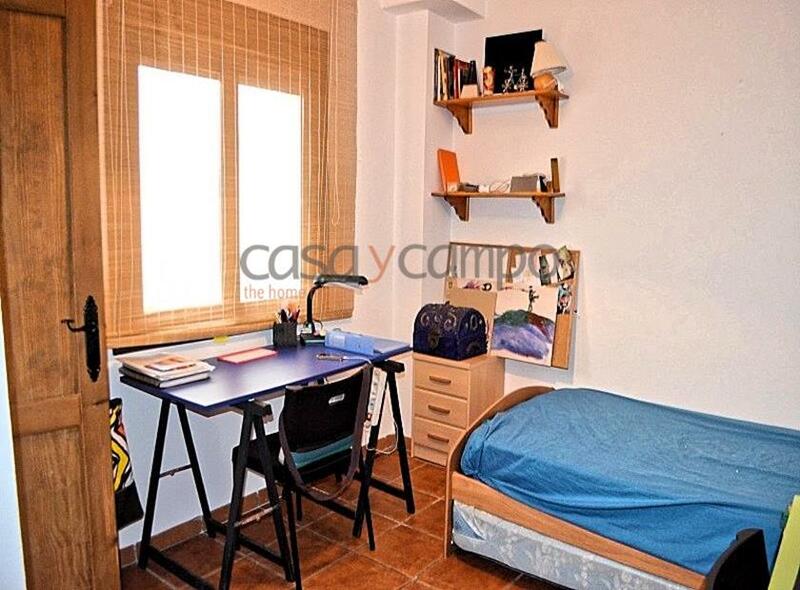 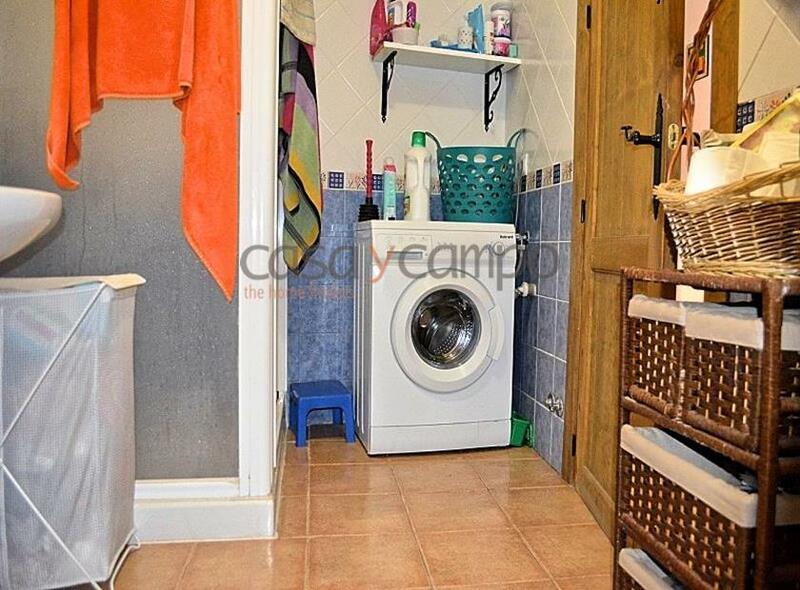 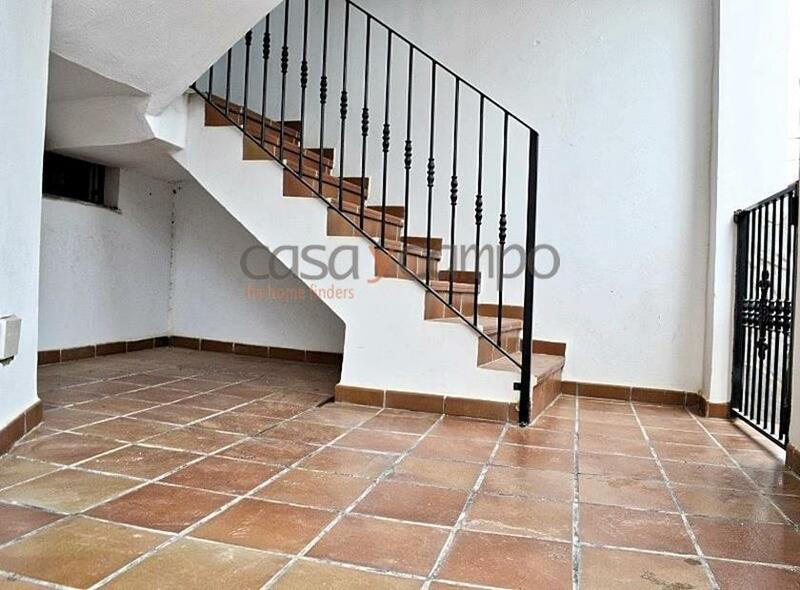 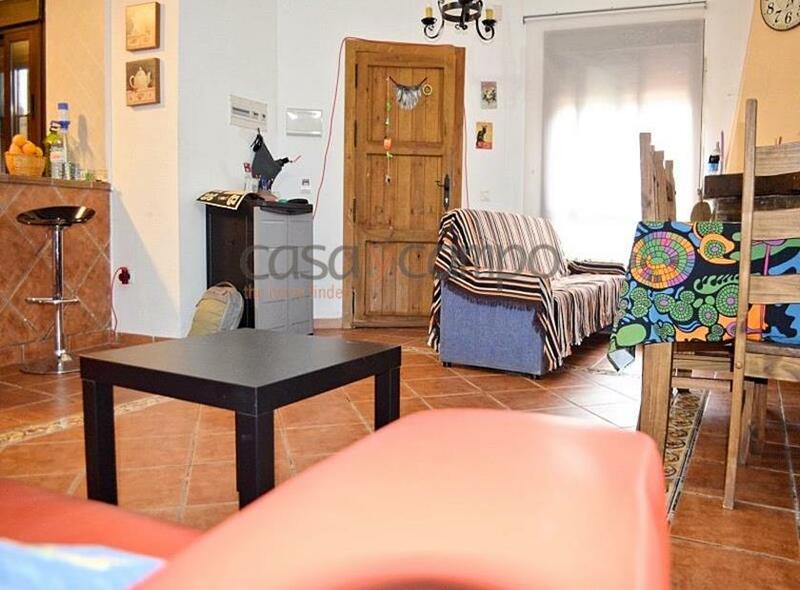 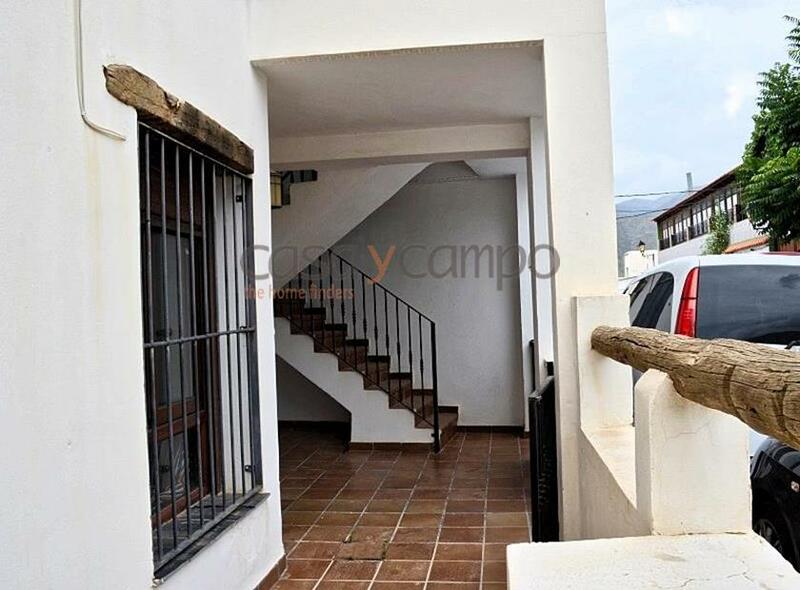 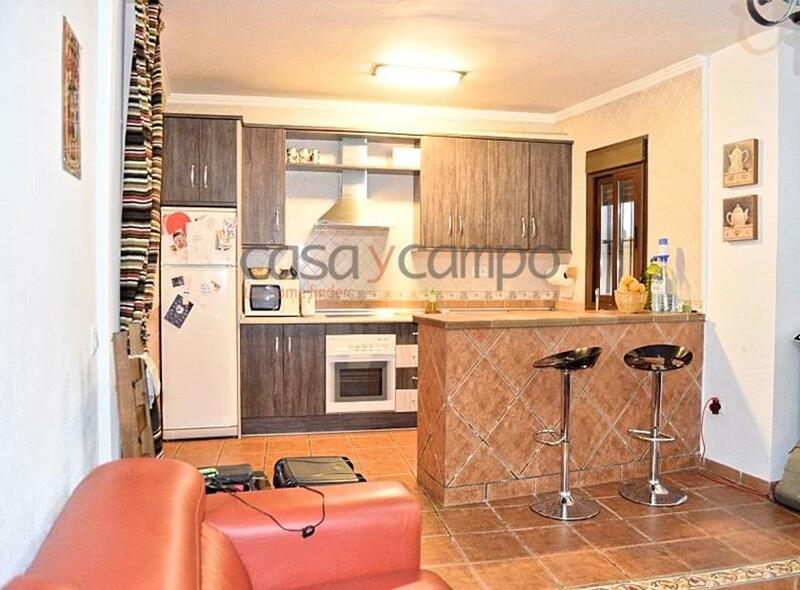 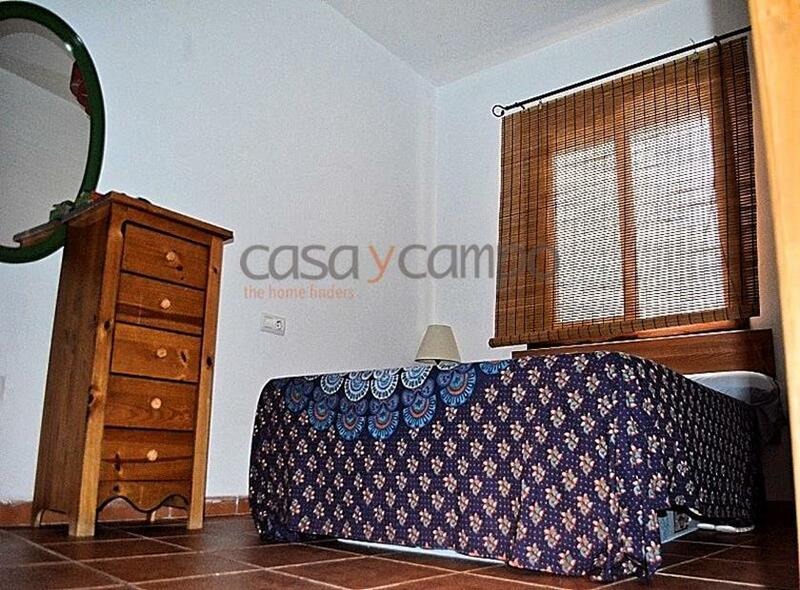 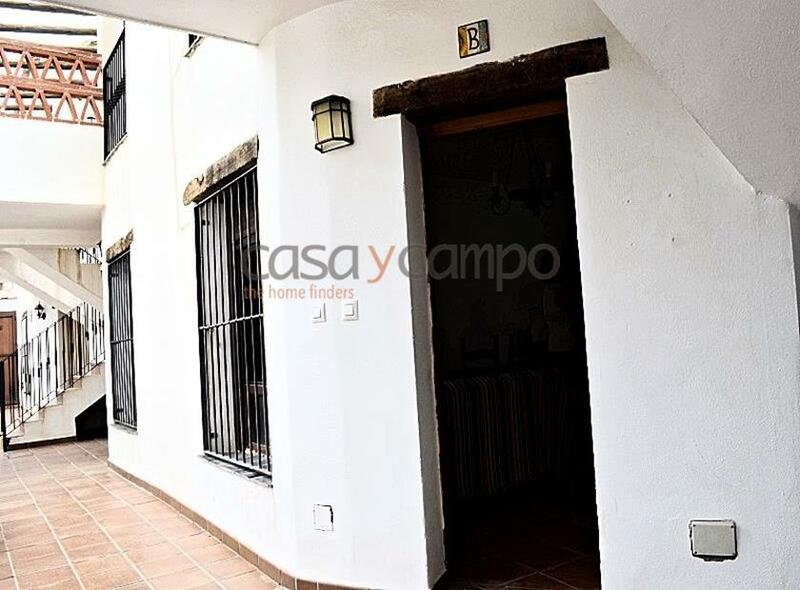 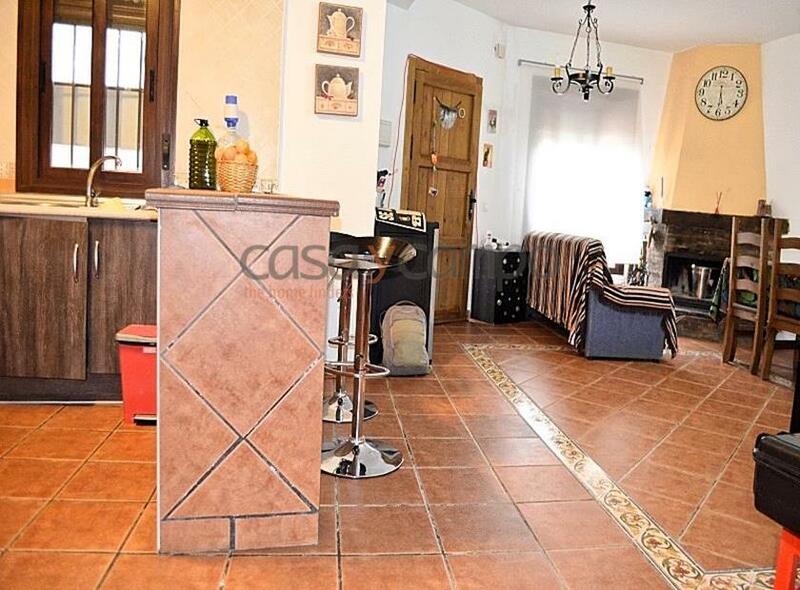 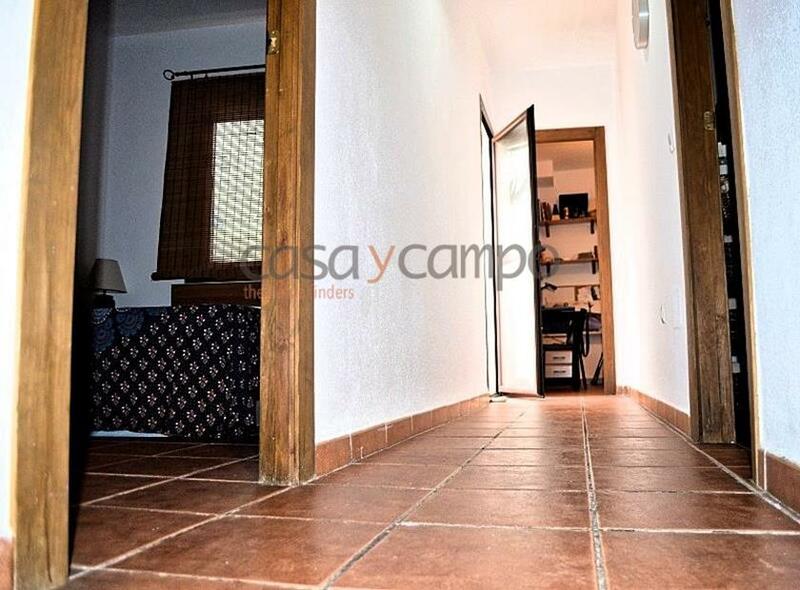 A charming 2 bedroom/1 bathroom townhouse in the pretty village of Padules. 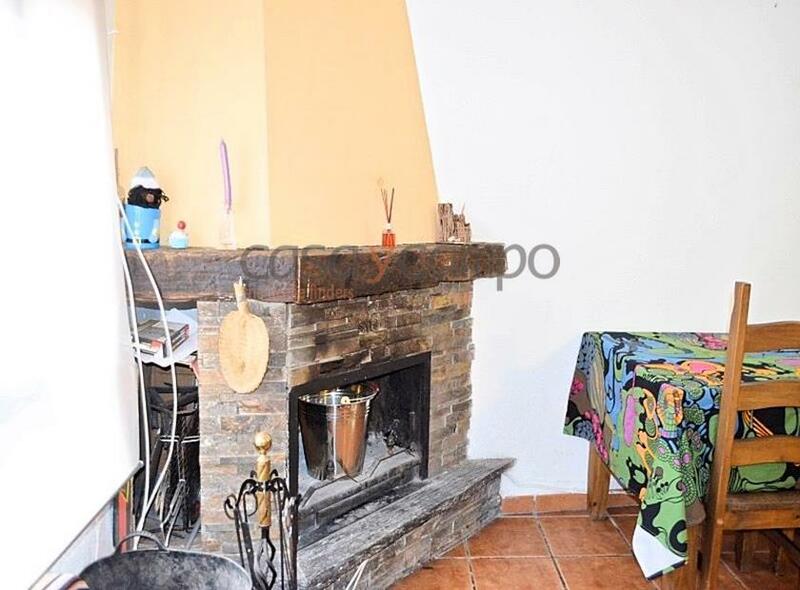 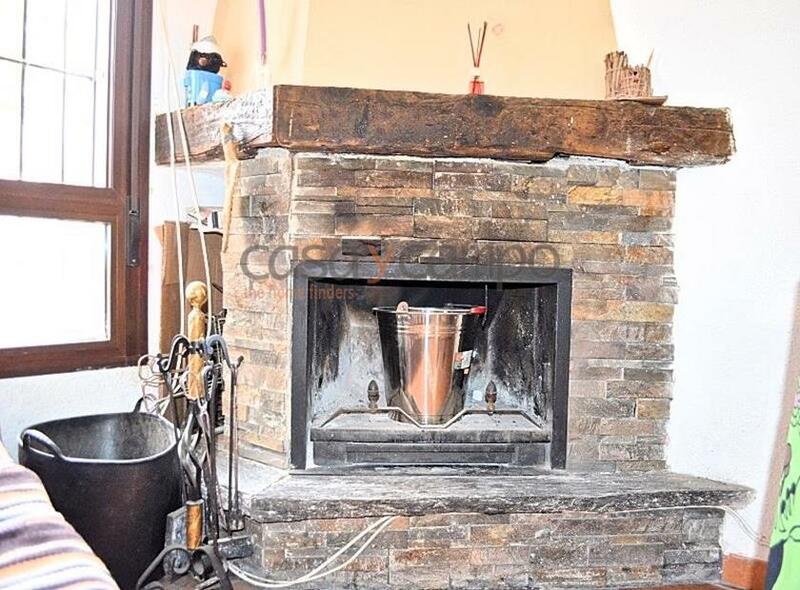 A perfect retreat for a holiday home in the scenic region of this famous wine growing area of the Alpujarra's. 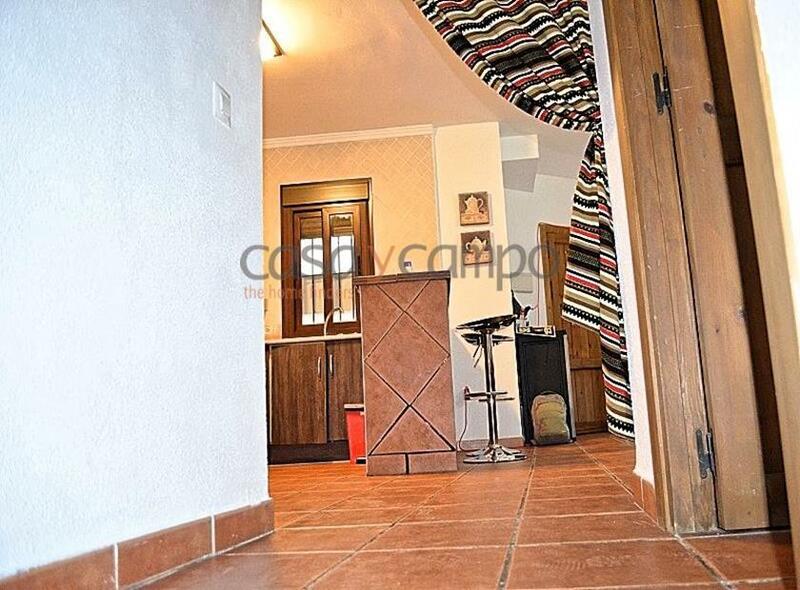 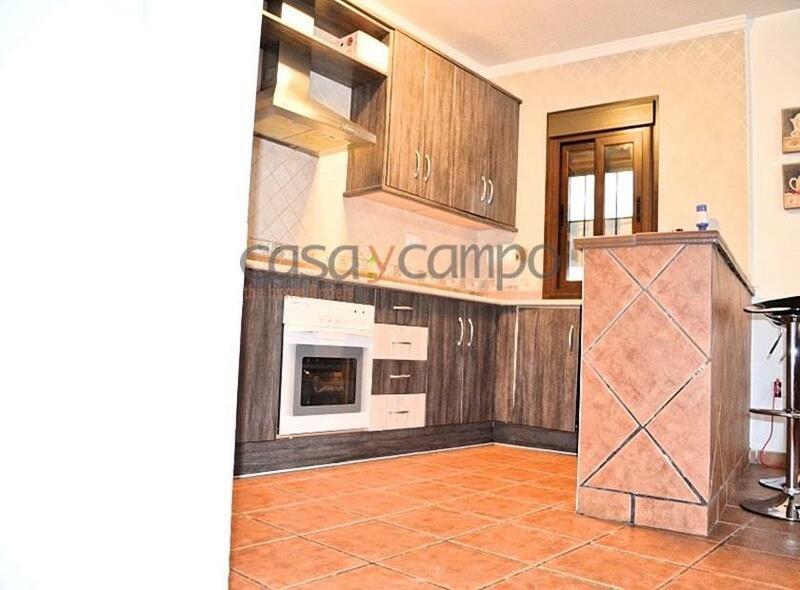 The property has been well maintained and is being offered partly furnished. 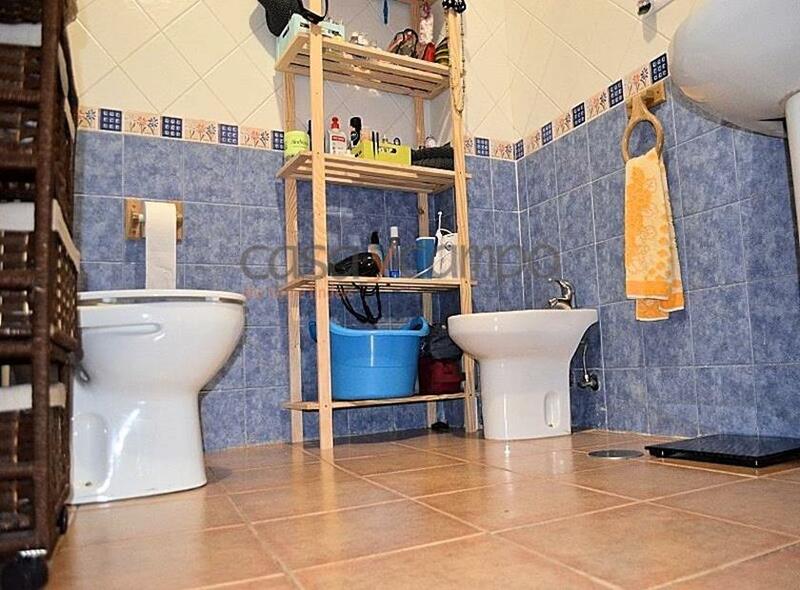 Mains electric, water is connected and wifi is possible also. 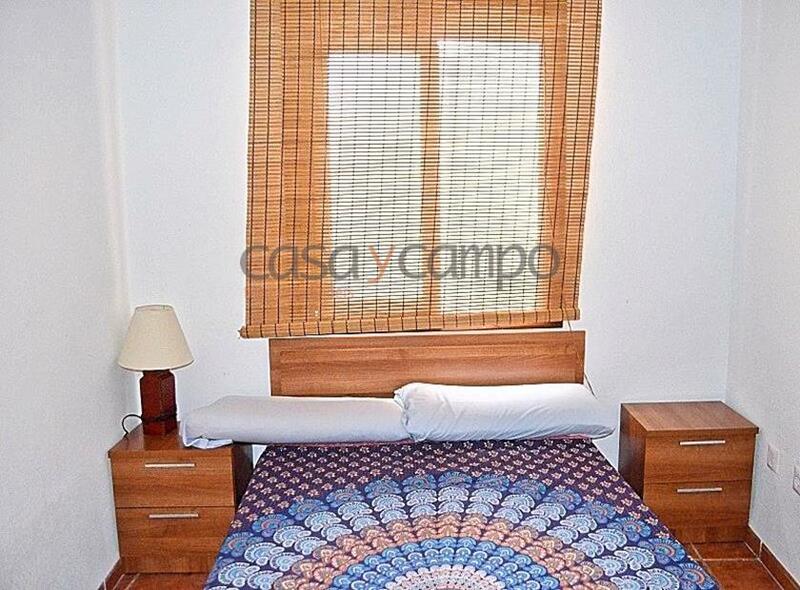 Convenient for Almeria Airport/Granada/Murcia and Alicante. 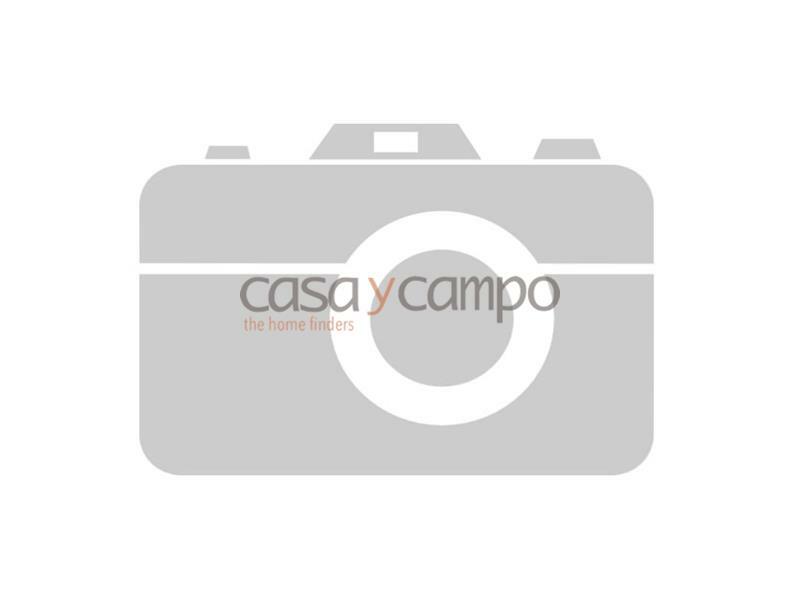 Find out about the Almeria region!